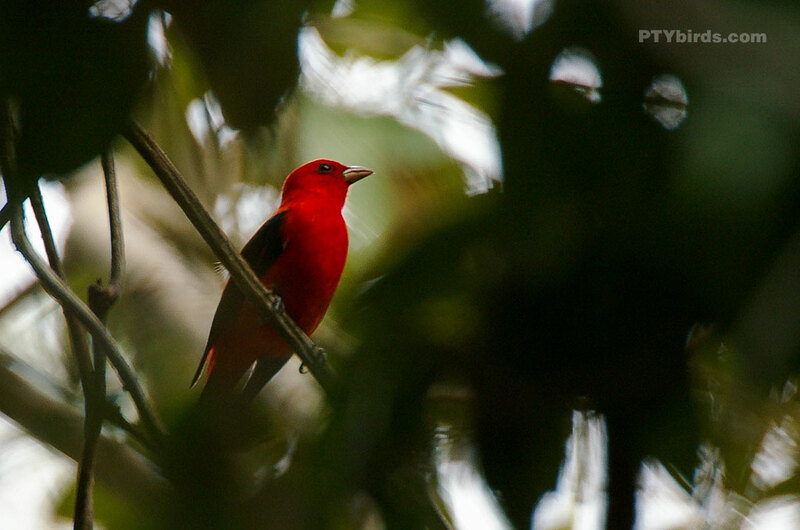 Scarlet Tanager image taken near San Lorenzo, Colon, Panama. 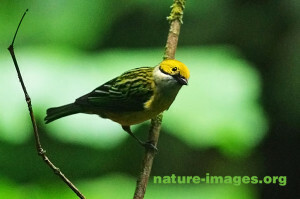 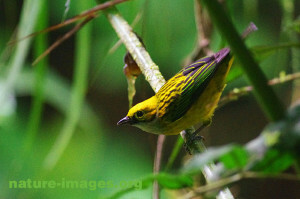 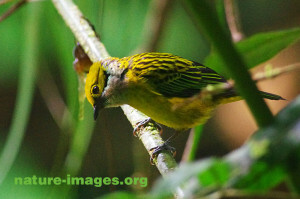 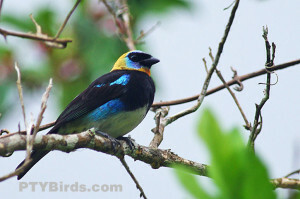 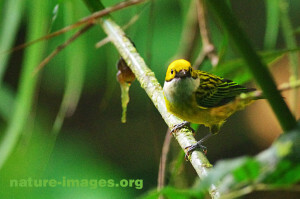 The Golden Hooded Tanager pictures taken in Panama. 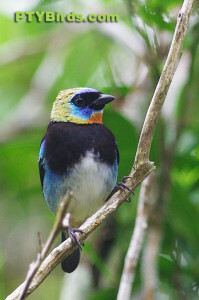 Silver throated Tanager (Tangara icterocephala) lives in Costa Rica, Panama, parts of Colombia and Ecuador.